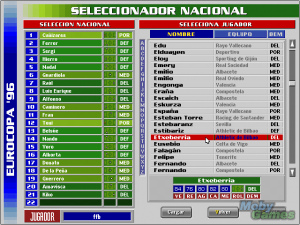 Worldwide Soccer Manager 2009 is a managerial soccer simulation where the player is responsible for the athletic success of his team. The main appealing aspect of the game is the big database where every of the about 350.000 athletes is represented with about 100 attributes. This results in an accurate representation of real soccer where every small detail and decision can have a big influence. 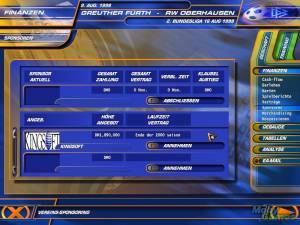 To set these details the player has a free hand regarding training, lineup and tactics and can give orders for every match situation.